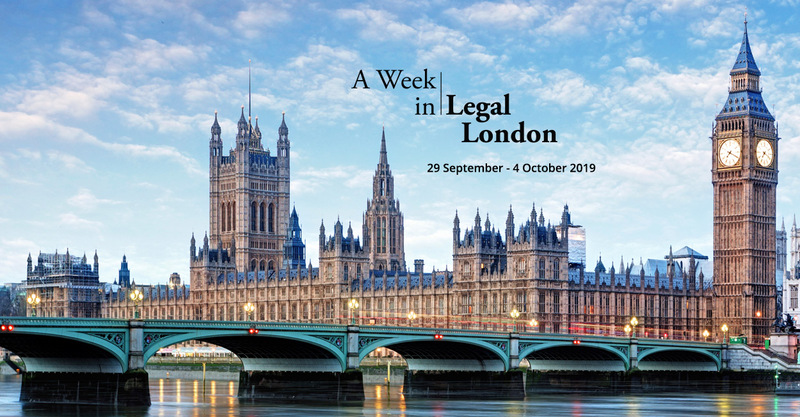 Mark your calendars for the 2019 A Week in Legal London – our 31st year – and experience the history and pageantry of the Opening of the Legal Year in London. Planning is already underway for the 2019 program, when we return to London and the elegant May Fair Hotel. The autumn dates offer attendees a glimpse into the splendor and ceremony of the traditional Opening of the Legal Year, which began during the Middle Ages. British pomp and circumstance are on full display during the week. 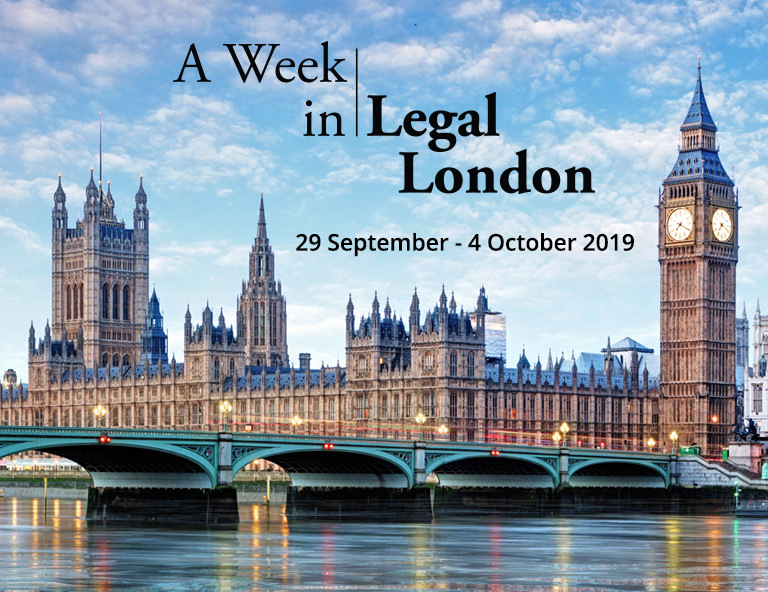 Check back here for updates as we plan for this very special, and unique week in Legal London. The California Lawyers Association is an approved State Bar of California MCLE provider.